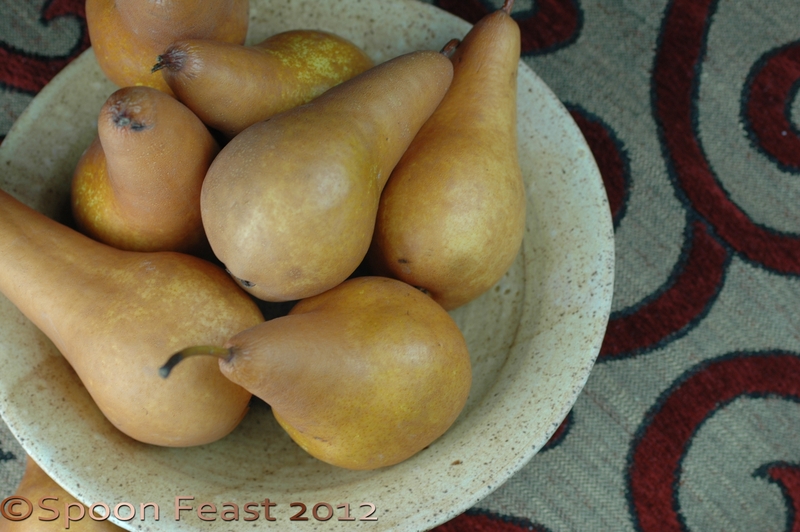 My crazy friend Joanie gave us a remarkable gift of pears. I was immediately struck at their shapes and colors. Since they were a bit firm, the pears were placed into a bowl to ripen. While they were still firm, I shaved on onto a salad, as they ripened, they became more sliced. One of our favorite salads now days is pear, Roquefort and arugula salad, which is a post soon to follow this one. 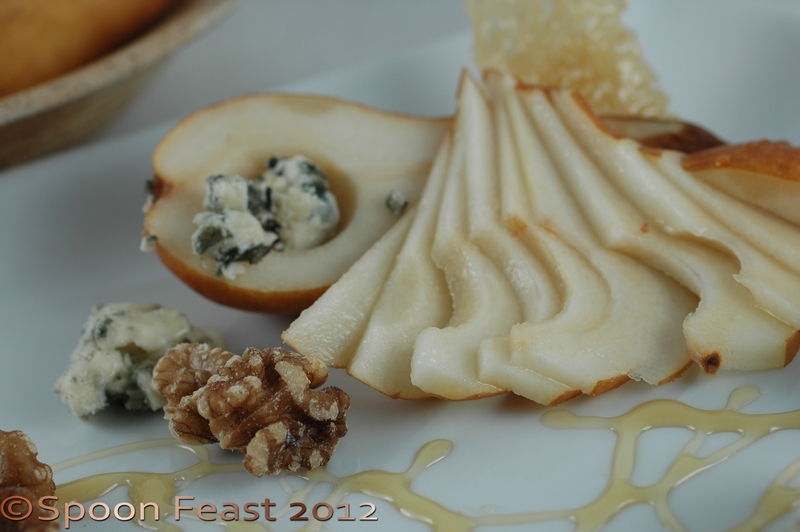 We have enjoyed the pears, both as a centerpiece and as tasty delights. I’ll even wager there is a pear tart in the near future. 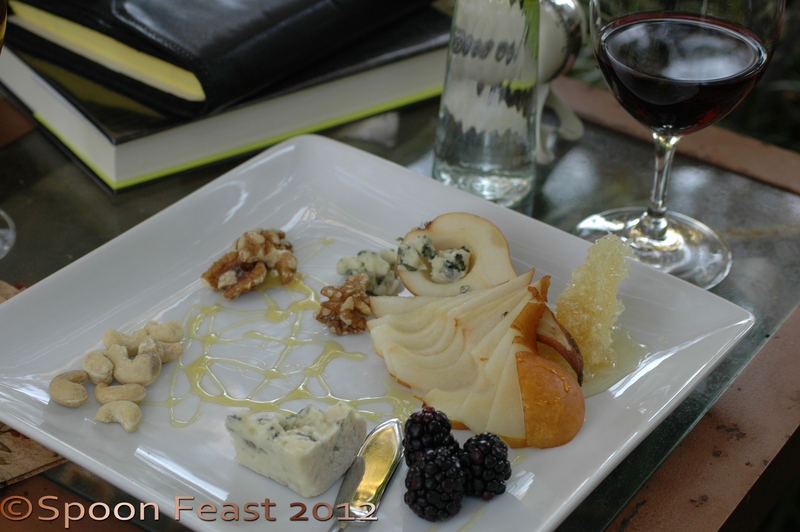 This is how we enjoy the pears in the early evening while we sip our wine and watch the sun go down. Sliced pears, Roquefort, walnuts, cashews, local honey, cut from the comb and berries or dried fruits like apricots or cranberries. This entry was posted in Cooking, Recipes and tagged cook, food, Fresh Pears, Fruit, Pear, Roquefort, Salad. Bookmark the permalink.